*Please note that 4 year old children can attend the event however an adult will be required to stay with them for the duration of the event. 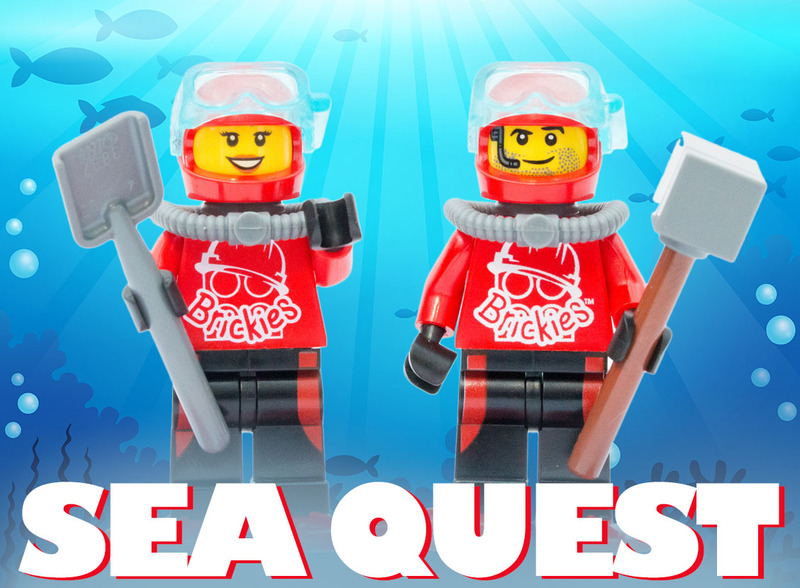 This half term the Brickies team face their toughest test yet as trouble brews at the bottom of the Bricklantic Ocean. Reports have surfaced that an evil Ocean Overlord plans to rule the seven seas! 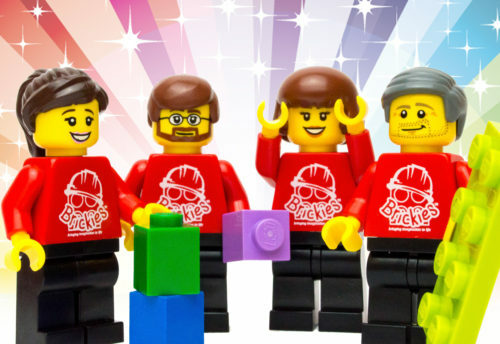 This two-hour brick building workshop is aimed at children aged 5 – 12 years old* and guarantees to be a highlight of the half term. This is a LEGO building workshop, the format is that we deliver a visual story presentation to the children and we present them with several building challenges that link into the story. 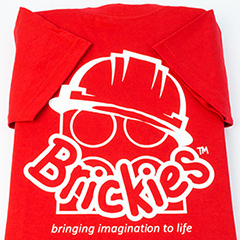 Brickies is all about promoting imagination and creativity, there are no instructions and there is no right way or wrong way to build something. We provide the children with bundles of positive encouragement to be as creative as possible. We pride ourselves on delivering engaging events for children of all building abilities. Secure your space now on this sea themed workshop by clicking on the add to cart button and following the step by step instructions. 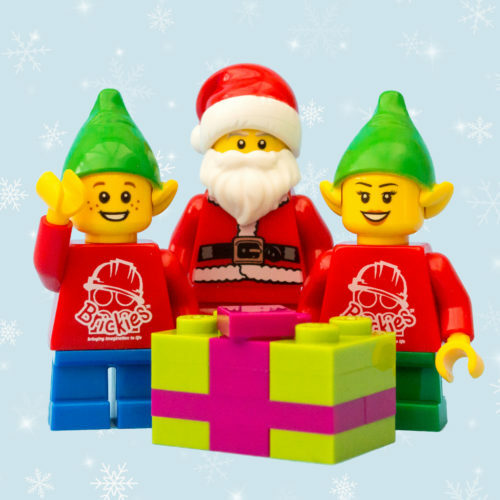 Each child will receive a Brickies certificate and special edition Brickies badge at the end of the workshop.